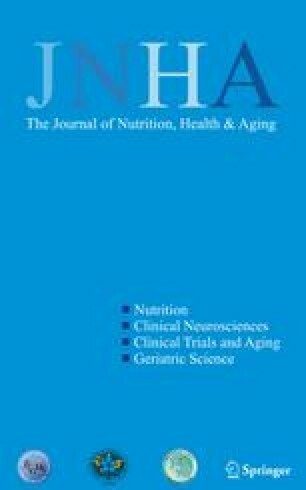 The goal of this study was to determine if brain lesion volume was correlated with dietary glycemic index and glycemic load in elderly individuals. This cross-sectional study was performed at an academic medical center as part of a clinical study of late-life depression. Subjects (n=137) were age 60 or over, and were participating as non-depressed comparison subjects. Food intake was assessed using the Block 1998 food frequency questionnaire. Glycemic index and glycemic load measures were derived from reported food intake. Brain lesion volumes were calculated from magnetic resonance imaging (MRI). No significant associations were found between glycemic index or glycemic load, and brain lesion volume. Dietary glycemic measures may be unrelated to brain lesions or may be related to brain lesions only in individuals with impaired glycemic control or other vascular risk factors. Further studies are needed to confirm this finding and to determine if glycemic control moderates this association.